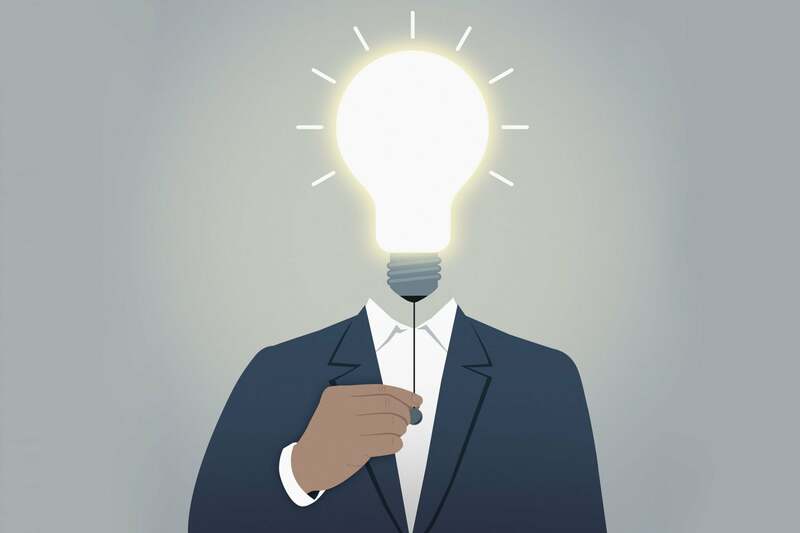 A business idea doesn’t have to blow people’s minds, but it can’t make their eyes glaze over, either. Here are three ways to find your entrepreneurial sweet spot. Social media is a great place to discover consumer pain points and needs. Consider Michael Kiel, founder and captain of Boat Planet, who created a Facebook group for boat owners at the Lake of the Ozarks. After hosting the group for a few months, he began to detect a pattern. “I noticed a recurring discussion being posted several times a day,” Kiel says. “Boaters were asking for recommendations on whom to trust to work on their boats, docks and boat lifts.” That’s when he had the idea for his startup: a platform that connects boaters with trusted marine professionals.